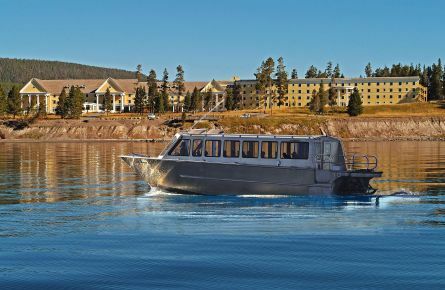 Come aboard the Lake Queen for a one-hour guided tour of Yellowstone Lake. 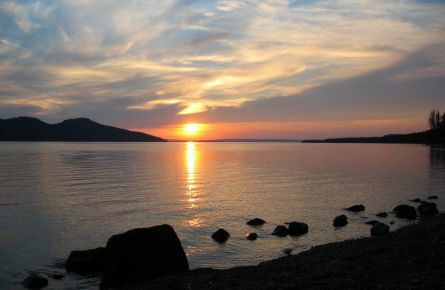 The area around the north shore of Yellowstone Lake is a charming locale at any time of day. 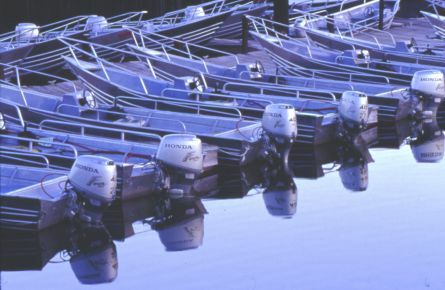 Come along with us on our most comprehensive one-day tour. 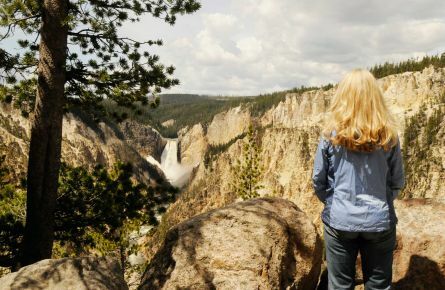 This tour will travel along the Firehole and Madison River corridors taking advantage of the numerous wildlife and landscape photo opportunities. 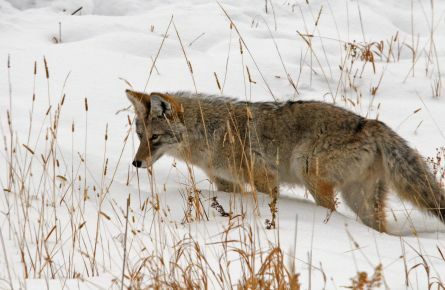 Come with us on a winter wildlife safari! Dawn is really the best time to search out the wild things. 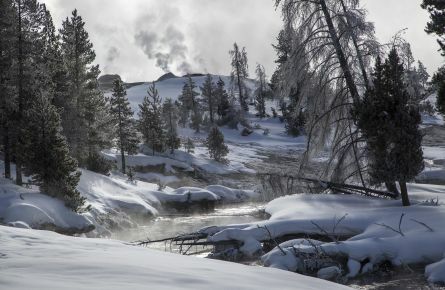 Twilight is a magic time in the Fire Hole, the valley just north of Old Faithful that was named by the mountain men of the early 19th Century. 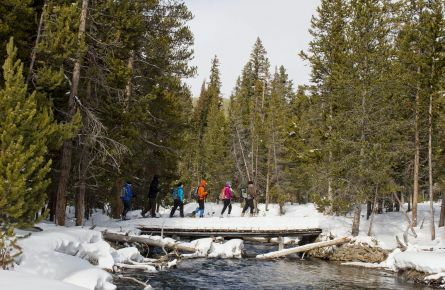 Join our experienced guide as we travel through the wildlife-packed Blacktail Plateau to the Tower area for an afternoon of skiing. 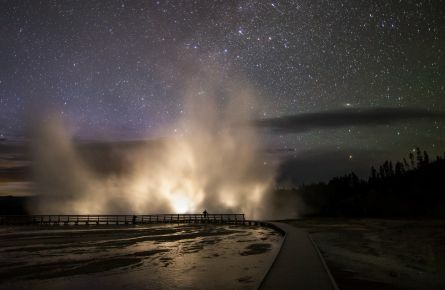 This tour will turn on other senses for a unique adventure. 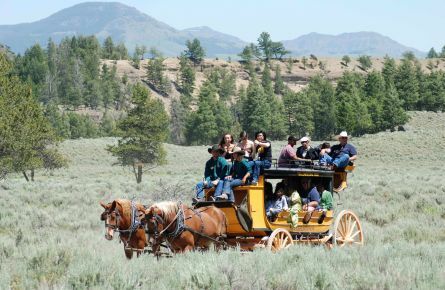 Energize your pioneer spirit on a stagecoach ride. Enjoy a full day adventure on the slopes. 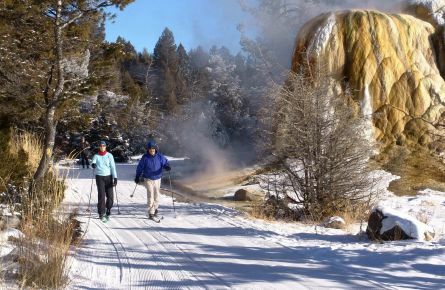 The ski shuttle departs the Mammoth Hot Springs Hotel for the Indian Creek Cross Country Ski Area. 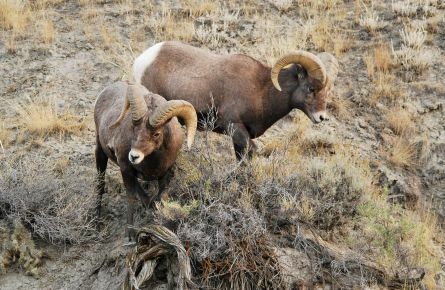 Take the time to “slow down and smell the sagebrush” as you and your horse mosey along the trail. 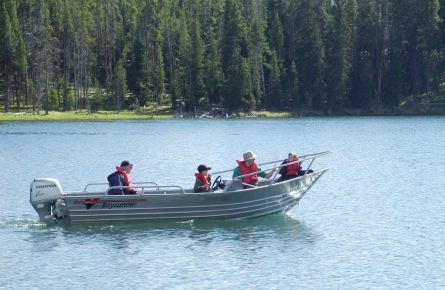 If you think Yellowstone Lake is beautiful from the shoreline, you’ll really love being out on it. 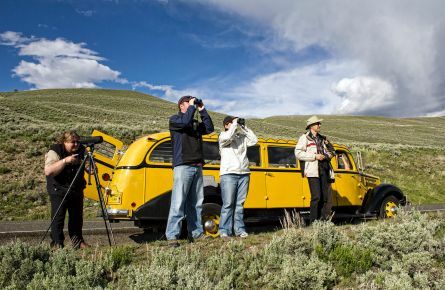 Your host, a driver-guide who is also a professional photographer, will tailor the tour to the interests, skill levels, and equipment of the group to create a day of memorable photographs for all. 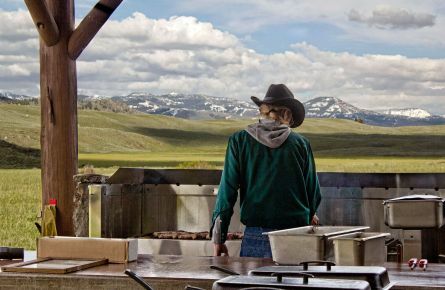 Grab the saddles and hitch up the wagon for an evening you won’t soon forget. 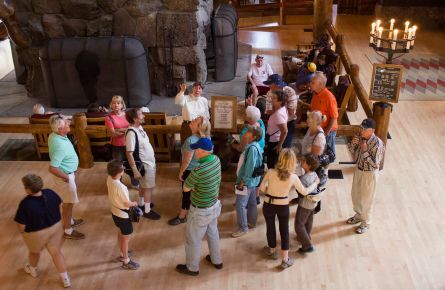 Old Faithful Inn, the most famous structure in the National Parks, opened to the public on June 1st, 1904. 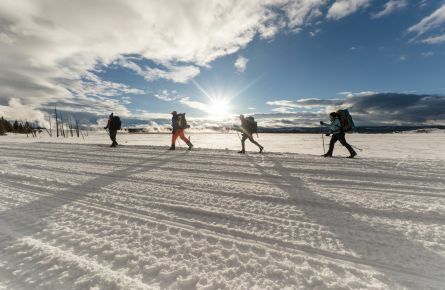 If you like to spend your time outside in the woods, this is the tour for you! 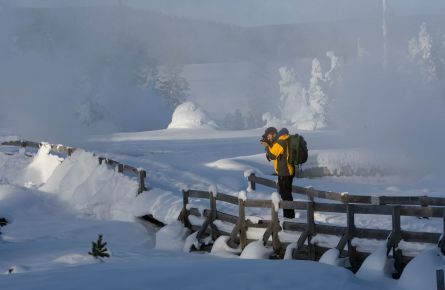 Norris Geyser Basin has been a well kept winter secret. 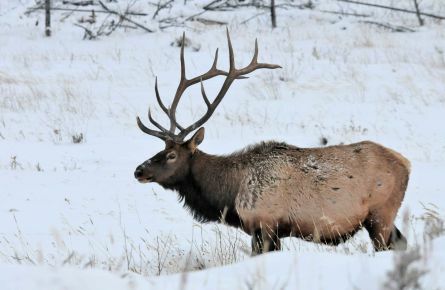 You never know what you might see along this scenic route. 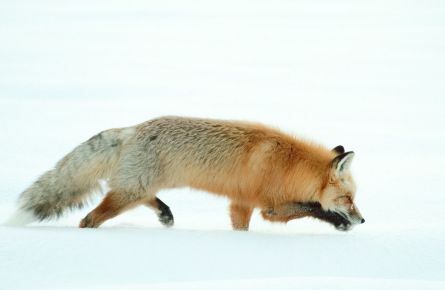 For many people Yellowstone is all about wildlife. 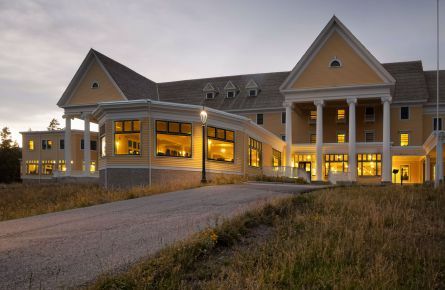 Opening its doors for the first time for the 1891 summer season, today no hotel has stood in any national park longer than the Lake Yellowstone Hotel. 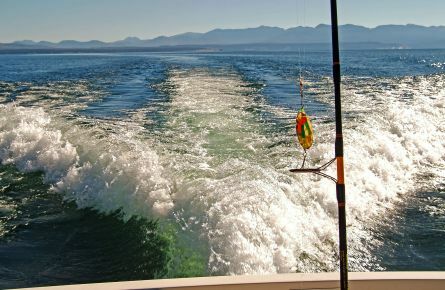 Charter Guide Boats are available in 2-hour blocks throughout the day. 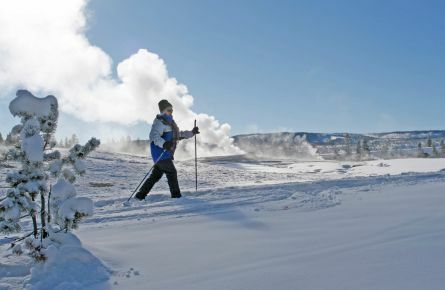 Spend up to 2 wonderful hours at the Grand Canyon of the Yellowstone and snowshoe up to 3 miles. 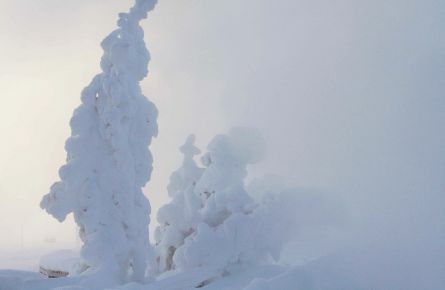 Looking for a full day ski tour? 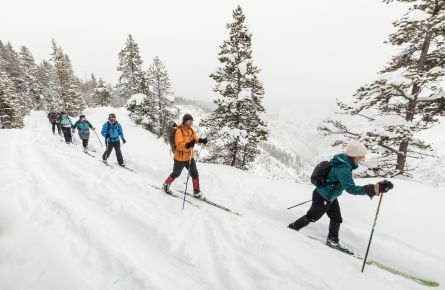 The Canyon Ski Tour is for you. 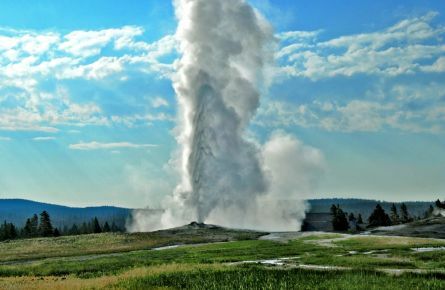 Enjoy a narrated sightseeing tour to the Grand Canyon of Yellowstone. 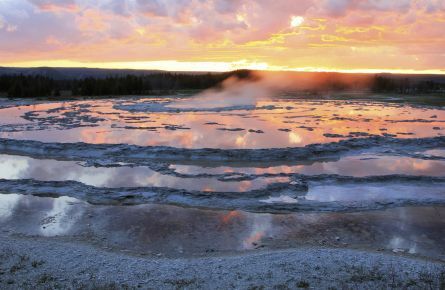 See sights including the Hoodoos, Swan Lake Flats, Obsidian Cliff, and Roaring Mountain. 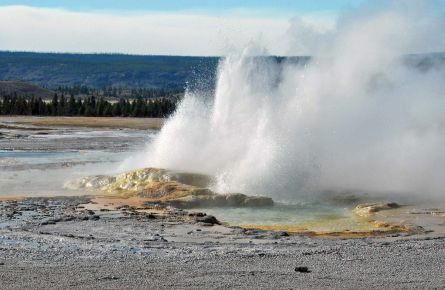 The valley between Old Faithful and Madison, called the Fire Hole since the days of the beaver trappers, is the heart of the greatest geyser region on Planet Earth. 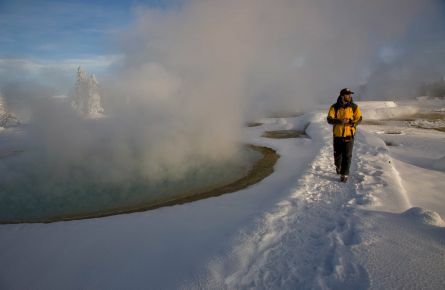 Steamy thermal features plus cold winter temperatures equal an unimaginable wonderland. 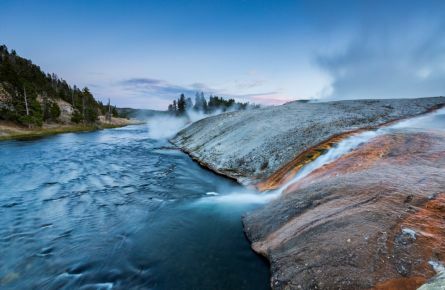 The Firehole is the heart of one of the greatest geyser region on Planet Earth. 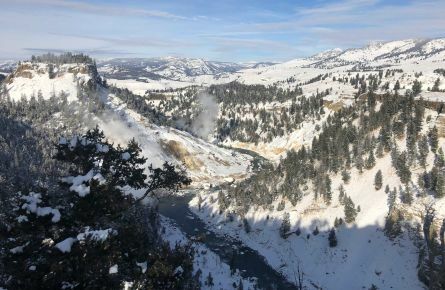 Explore some of the high meadows of Yellowstone Park and perhaps glimpse some of the wildlife that frequent them on this 4-hour tour. 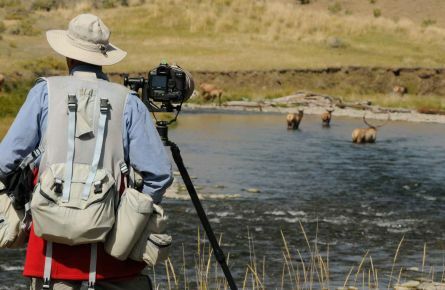 One of the only ways you can spend the entire summer in Yellowstone! This is the Park’s senior (and signature!) tour, being offered for decades longer than any other. 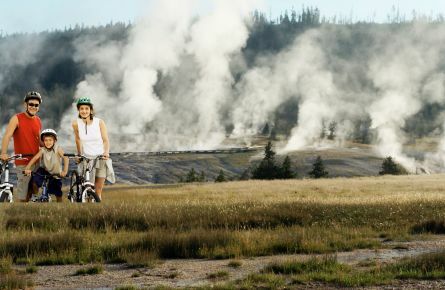 Rent a bike at Old Faithful Snow Lodge in the heart of Yellowstone’s geyser country. 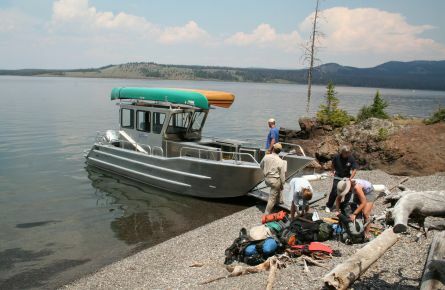 This is a unique and convenient way to transport people and equipment to Yellowstone Lake’s backcountry areas. For a fun morning, come lope over to West Thumb with us! 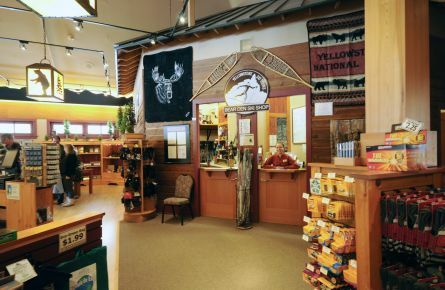 Be sure to visit the Bear Den Gift Shop for ski and snowshoe rental and instruction, clothing, sundries and information. 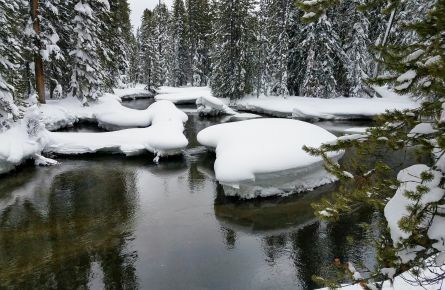 For further information on winter use and the latest information on snowmobile use, please visit National Park Services. 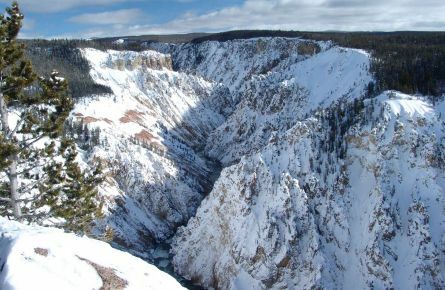 Severe winter weather can occasionally cause the National Park Service to temporarily close park entrances and/or roads. 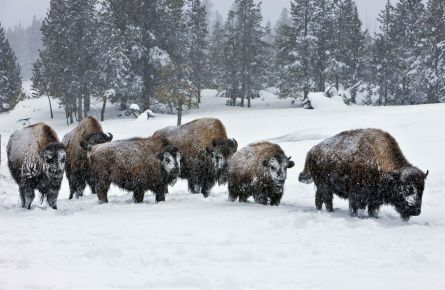 This may result in delays or cancellations of in-park transportation. While every effort will be made to meet our transportation schedules, there may be times when closures prevent us from doing so. Guests are responsible for any costs (including but not limited to additional lodging, transportation, meals and airline fees) related to such delays. 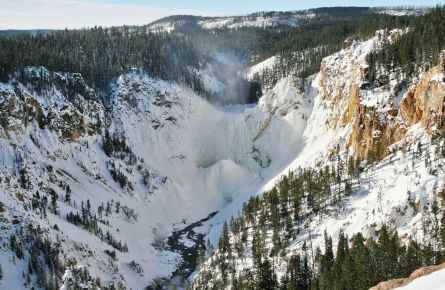 NPS road information is available online or 307-344-2117.